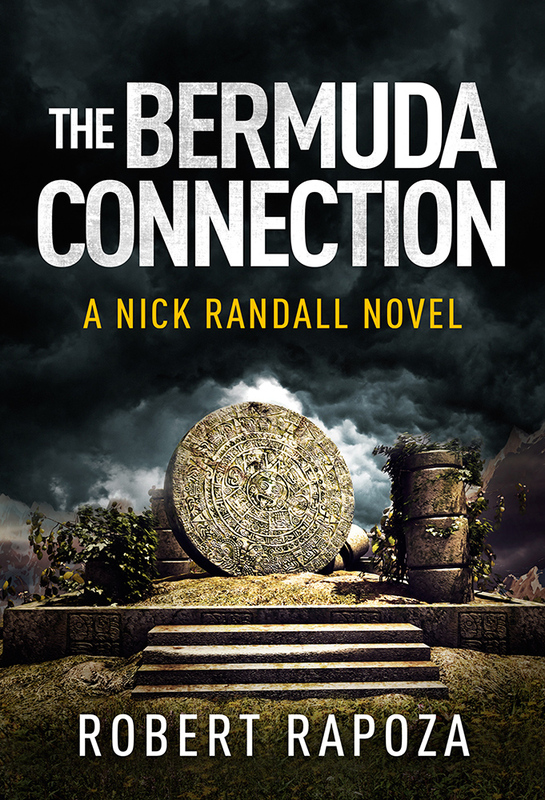 The book description says “Archeologist Nick Randall is haunted by a recurring nightmare that may be tied to the abduction of a woman he’s never met. As he searches for clues, assassins attack and nearly kill him, forcing him into hiding. “Nick’s son, John Randall, a talented Bioengineer, finds himself engulfed in his own mystery. Having developed a drug that erases traumatic memories, his research partner suddenly disappears. “While searching for him, John makes a terrifying discovery. He has been part of secret, psychological military project, and their henchman will stop at nothing to get his research—including murder. John narrowly escapes, only to find he is now wanted by the authorities.